Carmen Argenziano from “Godfather II”! Bill Oberst from “The Chair”! Naomi Grossman from “American Horror Story”! Tomas Boykin from “Voodoo Possession”! Lawrence Chau from Ghostly Encounters”! Ezra Buzzington from “Fight Club”! Mary Le Gault from “Death Factory”! Jeremy Fultz from “Zombie With a Shotgun”! Take a look at the following blurbs from the website, and by all means check out the trailer… If there was ever a movie that called out to the world of comicbook enthusiasts, it’s this one. Even if you don’t contribute anything financially, you can show support for the indie rebels out there by just passing this flick around on your own social media pages. Welcome!! My name is Kyle Hester. Just a bit about me. I have been acting since I was in the 7th grade. Film is a life long passion of mine. Preacher Six is a character that I think we can all identify with. Wouldnt you want someone to fight evil if they could. I know I would. 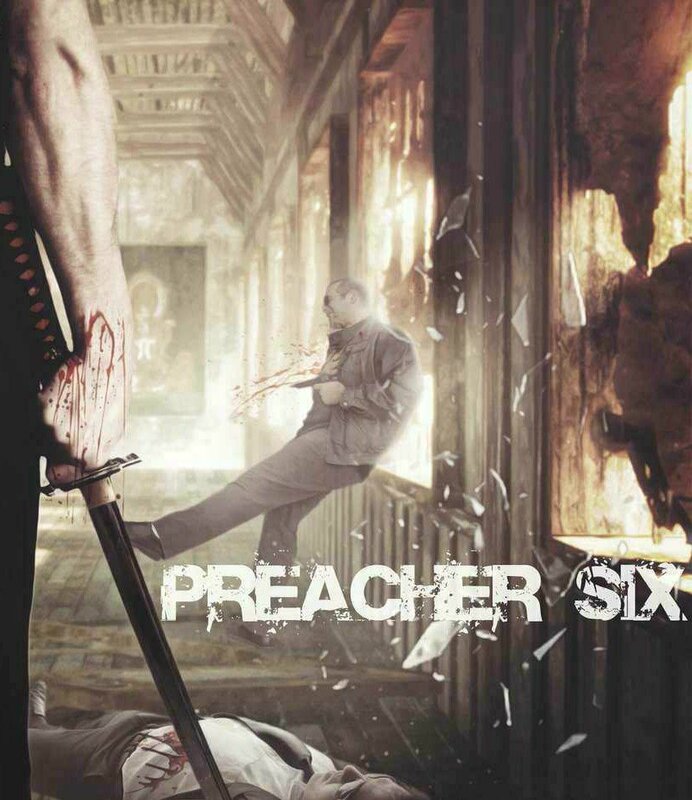 Welcome to our Independent grindhouse action horror film. We have had an Indiegogo campaign run last year. With that and a Go Fund me fundraiser we were able to film the first 10 pages of the script in Arkansas in and around Hot Springs. You can see the results in our promotional trailer above. Weare excited to have come this far in this awesome world of independent film. Now…. the journey continues!! My wife Tracy Ray is the screenwriter of “Preacher Six”. She has created a world all of wonders that will leave you wanting to know more. I am truly blown away by the script personally! 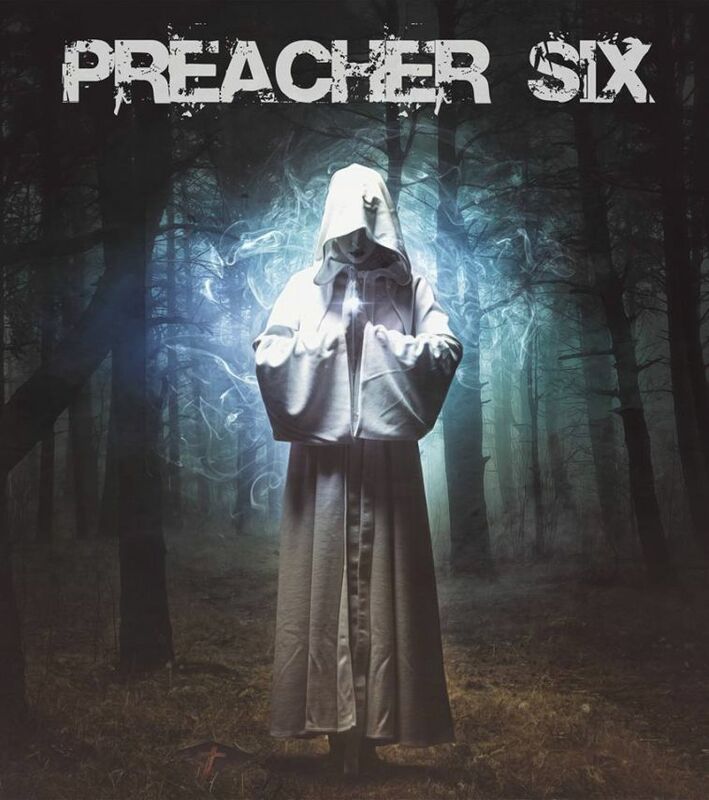 Preacher Six is a small town preacher that is summoned to the big city where he ends up fighting evil in a literal sense! The characters that he meets along the journey are something special and unique! They could all have their own films made about them! Grady Earls is our prolific director! You will see his graphics in the artwork. We are going for A list quality here! Independent film only happens because of people like you! 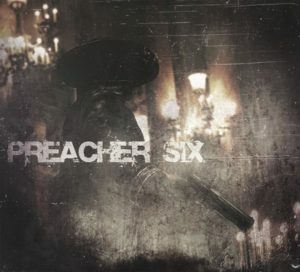 This Indiegogo campaign is what will make this film happen. Everything from paying the cast and crew to the Insurance and film permits that make filming possible. The food that they eat on set is made possible because of you. Bottom line here is without you and your support all of this is a blank screen………………. We are the new wave in Independent film and now……. So are you! !